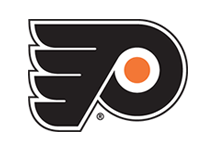 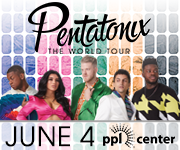 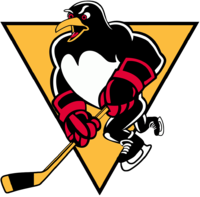 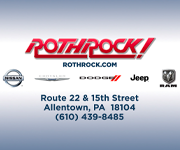 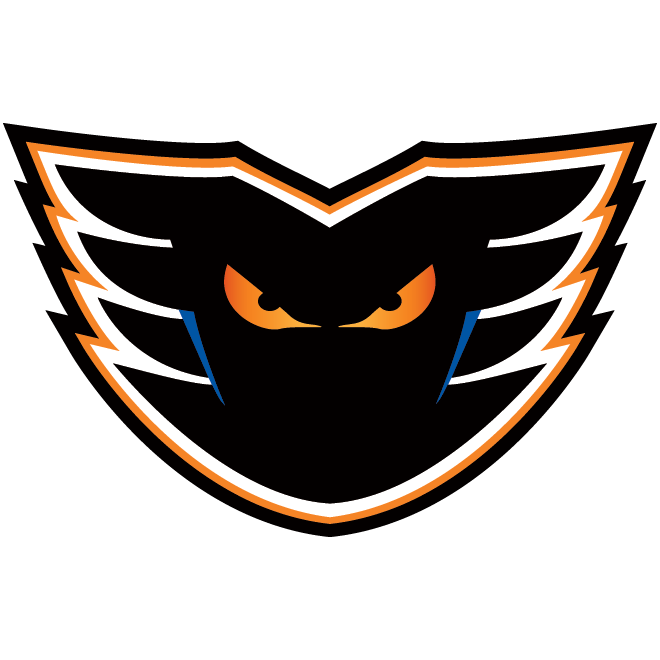 The Lehigh Valley Phantoms, proud AHL affiliate of the Philadelphia Flyers, will host the rival Wilkes-Barre/Scranton Penguins in a crucial divisional matchup on Sunday, April 7, at 3:05 p.m. 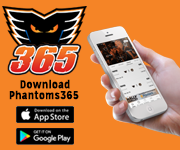 The game will be broadcast on NHL Network in the United States beginning at 3:00 p.m.
Last night, the Phantoms doubled up on the Penguins by a score of 4-2 to help keep their playoff hopes alive. 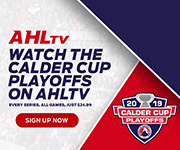 Today’s game will be just as important to the Lehigh Valley Calder Cup Playoff quest and will mark the 12th and final meeting of the two Atlantic Division foes during the 2018-19 regular season. 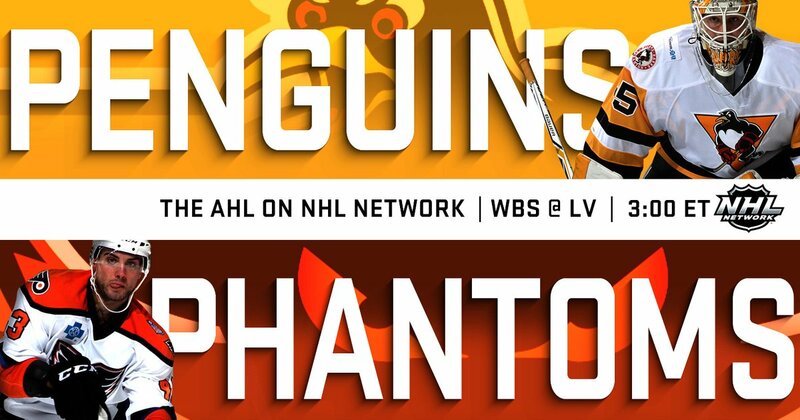 Sunday’s game also features a special meLVin Growth Chart Giveaway, presented by PALCS, to the first 2,000 fans ages 14 and under in attendance. 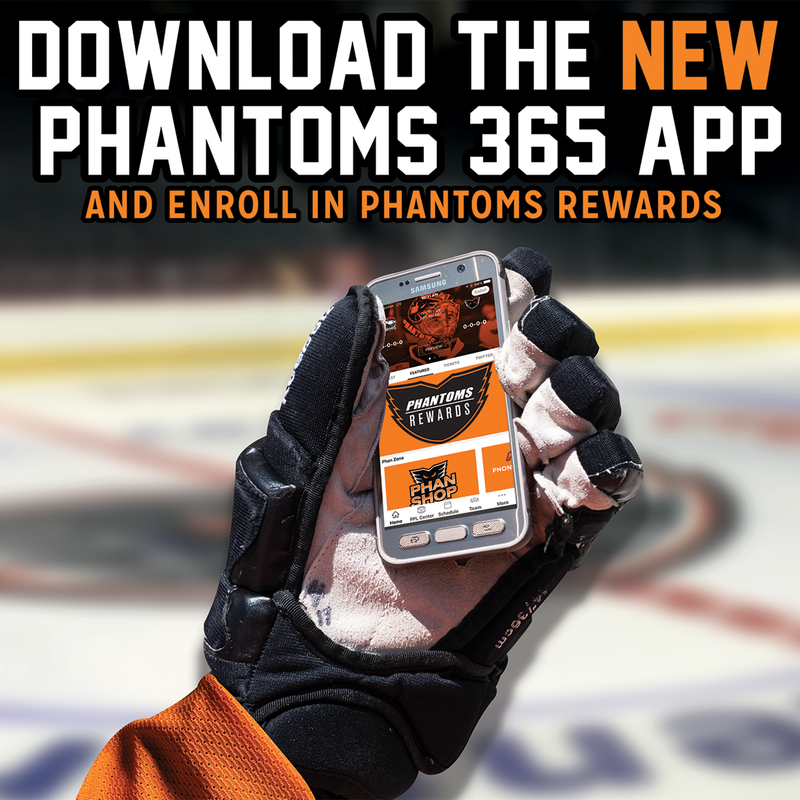 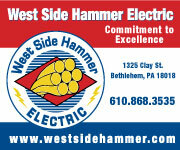 Secure your tickets to see the Phantoms take on the Penguins by clicking HERE.